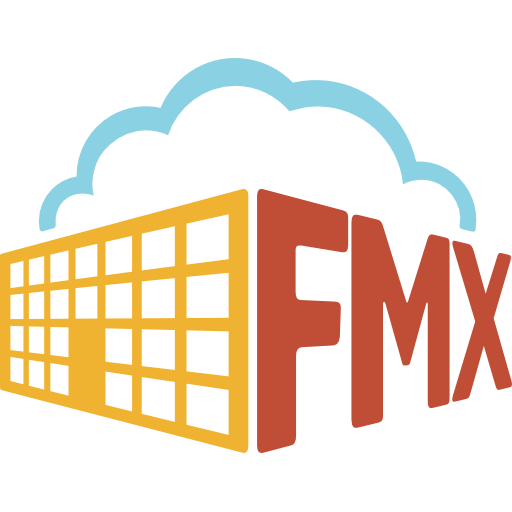 We’re happy to share four new enhancements to improve your FMX experience this week. Do you want to submit a private schedule request that only certain user types can view? Now you can! Determine who can submit and view private schedule requests by granting the Read (private) permission under Schedule Request Access in the user type editor. Then, users can simply check the box for Make private when submitting a schedule request. Learn more about schedule requests here. Previously, all calendar events were colored by the status of the request (overdue, completed, etc). You now have the choice to display calendar event colors by status or request type for schedule and work requests (maintenance, technology, and planning requests). Navigate to the calendar editor by clicking Organization in the left sidebar and then the Calendar tab. Update calendar colors as desired for Request States and/or Request Types. Then, indicate if each user type should view Request State Colors or Request Type Colors on their FMX calendar. You can now view an inventory cost column in your work request grid and include that data in your CSV export. Navigate to the desired work request grid by clicking on its tab in the left sidebar. Click the Settings button and select Inventory cost from the drop down list. Inventory cost data will now appear in a new grid column. Click the Export button and select CSV from the drop down list to export your grid data, including inventory cost, to a CSV file. Don’t see the resource you need in the drop down list for your schedule request? No problem! Determine who can enter custom resources for schedule requests by granting the Can set other resource permission under Schedule Request Access in the user type editor. Then, users can select Other from the Resources drop down list when submitting a schedule request. A new field will appear (Other resource) where they can type the name of the custom resource. Learn more about schedule requests here.